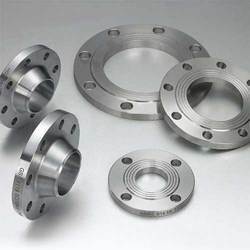 We are a leading Exporter of duplex stainless steel 2205 wnrf flanges, duplex steel forged fittings ansi b16.11 and duplex steel erw tubes from Mumbai, India. 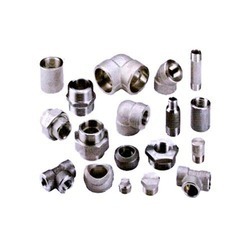 Having an opulent organization, we are engaged in offering a wide variety of Duplex Steel Forged Fittingsin varied combination and designs. The products we offer are highly efficient, durable and long lasting. These disposables are quality tested and offered at very competitive prices by us to our esteemed clients. We provide our each and every product after quality check done by our skilled work forces and reliable professionals. 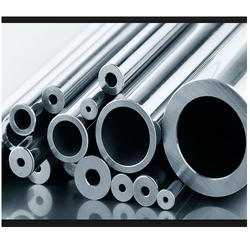 We provide a versatile number of Duplex Steel ERW Tubes having assured with super quality material blended by our team of efficient and highly reliable engineers and other work forces. We are well known in the market for our super quality products in affordable prices and on time deliveries.